Golf mats have become a popular substitute for grass. 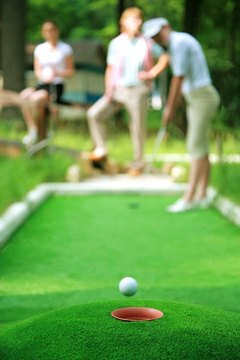 Golf mats are used as tees at driving ranges and golf courses, as private in-home practice tees, and as putting greens in training centers, sporting goods stores and homes. The synthetic material is often cheaper to replace than real grass, is more durable and thrives equally in any environment. 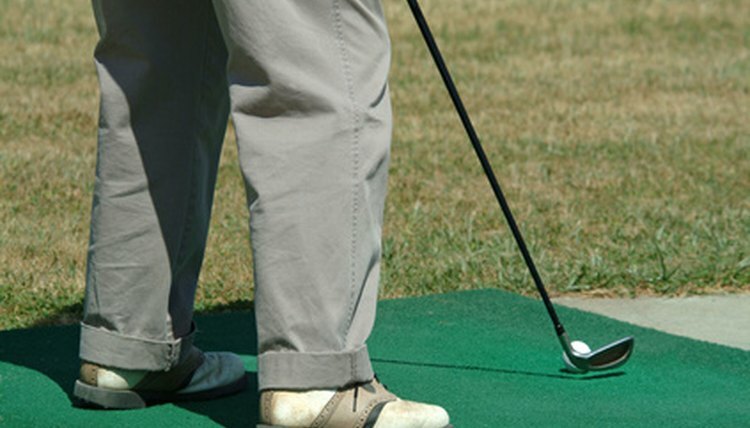 Mats are commonly found at driving ranges. 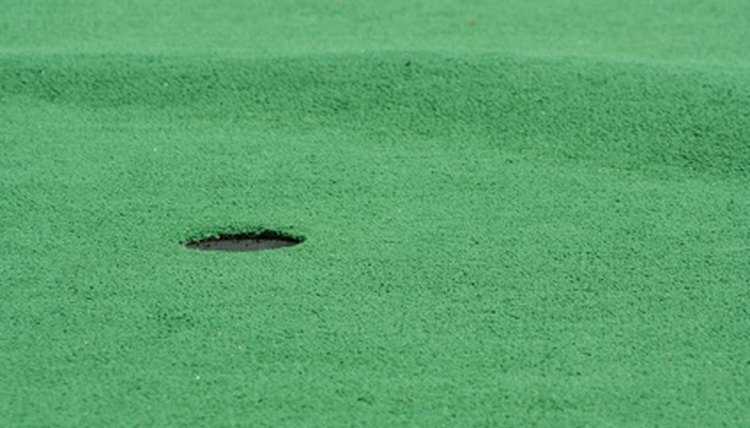 The most common place to find turf mats is at driving ranges. There are several reasons for this. First, driving range tees take an extraordinary amount of wear. Whereas the divots on a golf course are likely to be spread out across fairways, rough and larger tee boxes, the repetitive swings at a driving range are focused on an extremely small area, which would leave a grass area significantly damaged. For driving ranges that are able to re-turf and reseed driving range tees regularly, this is less of a problem, but artificial turf is a cheaper solution. In addition, many newer driving ranges are indoors, where growing conditions are eminently worse in the absence of rain and sunlight. Only rarely are mats found on courses. Mats on courses are the least common, but there are some courses which use mats on some or all of the tee boxes. The reasons vary. Often, mats will be found at city courses, which are much more heavily used than other courses. Some courses can simply not afford to repair grass tees as often as is necessary. 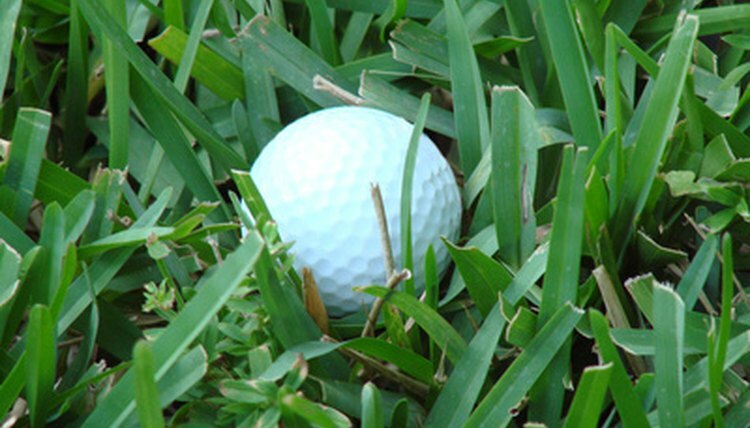 Other courses may have other trouble with growing sufficient short grass, such as diseases or excessive dryness. Mats at golf courses are a relatively rare occurrence, however. Mats are used at home when golfing outside is difficult. Golf mats are also available for private use. These private mats are both tee-mats and green-turf. They are chiefly popular for golfers in colder climates who use the mats during the winter months in order to keep their games in shape for the spring. 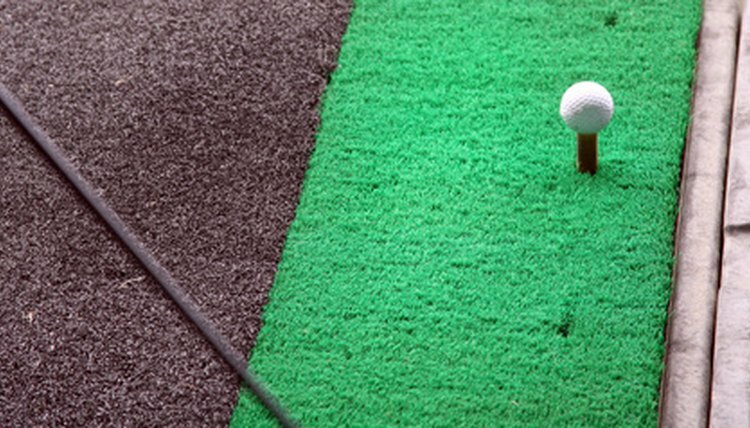 When mats are used indoors, they must be used with a net properly adjusted to catch the golf balls after they are struck. The advantages of artificial turf mats are myriad. They can be used indoors, unlike grass mats. They are more durable; one chunked shot off of grass will leave a divot area that is permanently unusable, whereas a chunked shot off of turf is likely to have no worse effects than a jarred wrist. But primarily, mats are popular because they are cheaper than grass and easier to maintain. There are several disadvantages to golf mats, stemming from the fact that mats react in different ways than grass to the impact of a golf club. First, mats can be over-hardened, especially after a long period of use, which leads to a completely different feel that is more like hitting off of hard pan than grass. Second, turf can tend to glide the club along the surface. As a result, swings that would have led to a chunked shot on grass simply glide along the surface and make good contact. Thus, practicing on turf can lead to bad habits which the turf does not punish, but would be punished by grass. In addition, the stiffness of some mats can lead to wrist injuries on badly mis-hit shots. Joe White has been writing since 2007. His work has appeared in various online publications, such as eHow and Insure.com. He graduated from the University of Dallas with a Bachelor of Arts in English. What Types of Grasses Are Planted on Golf Fairways? 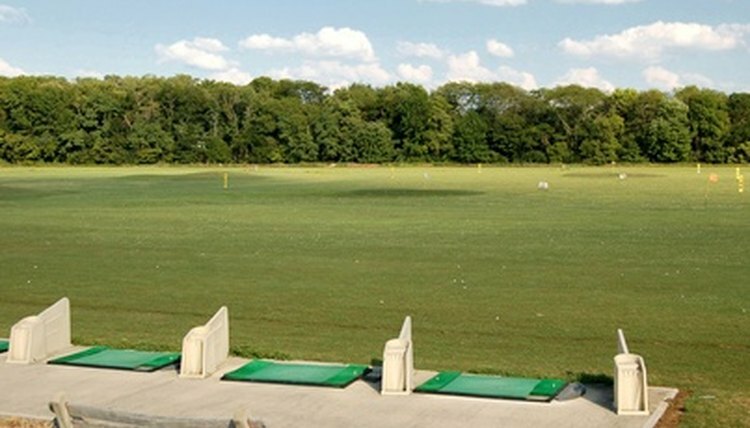 What Are the Advantages of a Driving Range?